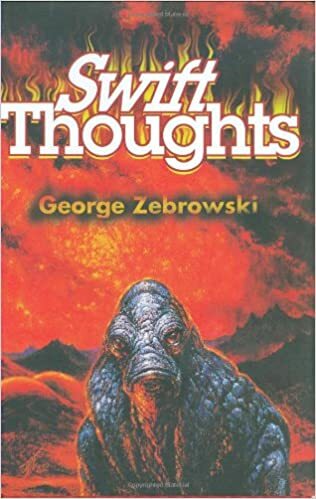 A collection of scifi short stories by a fellow named George Zebrowski. The second story, Starcrossed (published 1973) was slightly better (about a starship's AI), but it didn't hook me at all. 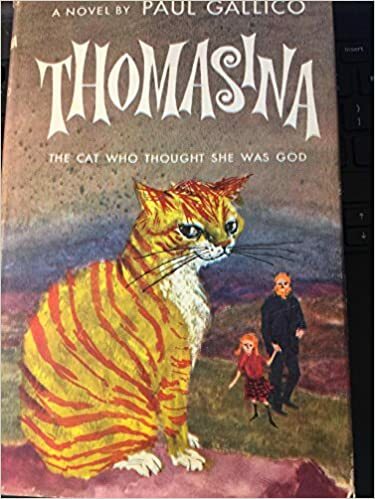 Maybe I should have tried one of the later stories, but the Goodread reviews weren't very good, so I just gave up on it. I almost thought I might finish this one. It wasn't bad, the story was just too simple and the characters were black/white. Turns out it's for middle school readers, so one step below YA, which explains that. 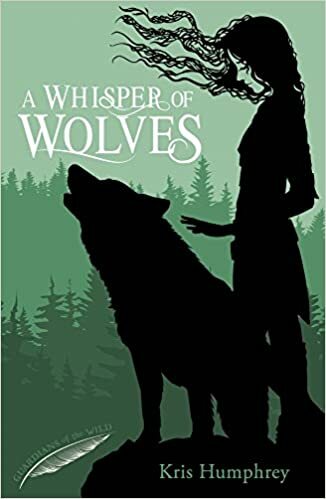 In it some humans were "Whisperers" which apparently meant they were witches who could speak to one animal (their animal partner) and cast various spells. Some breed of demon was returning to the land, and the Whisperers had to stop them.